Torchlight 2 now fully supports Steam Workshop. A new launcher synchronizes any mods you have subscribed to, and lets you customize their activation state and loading priority. In addition, when playing Internet games in the lobby, you will be able to filter modded games by mod combination, and with a single button click, subscribe to those mods. 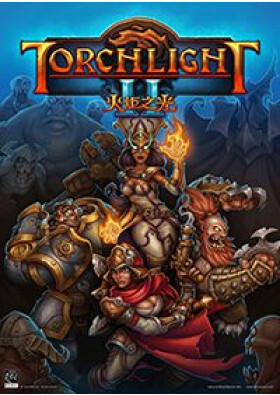 Torchlight 2 will then restart, synchronize them, and activate them before returning you to the game. When playing modded games, you can view your mod history, any previously played mods, and the impact disabling mods may have on your character. We've tried to make the process as seamless as possible, with a focus on allowing modded multiplayer games with a minimum of fuss.